This sample pack is the best we have for Wersi Spectra lovers. The famous Wersi Spectra Sound that weve sampled for this soundpack is only available for Wersi OAS instruments. 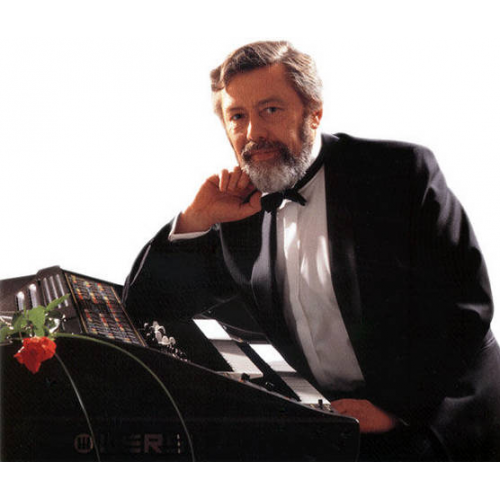 It contains the 20 most used Klaus Wunderlich sounds on his Spectra organ. It's exactly the sound that you hear on many of the Klaus Wunderlich recordings. It's the pack to have for all Wersi Fans. The Klaus Favorite Spectra soundpack contains 20 high quality sampled sounds.